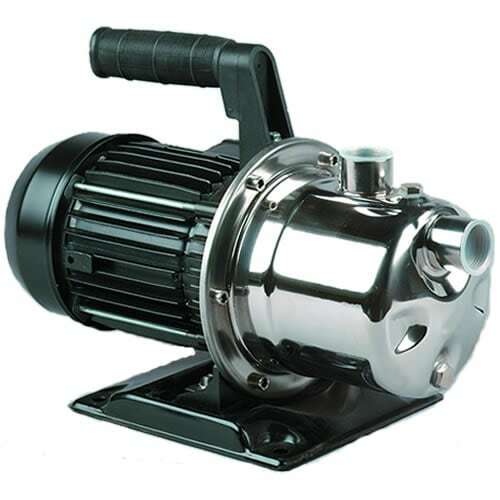 Power Equipment Direct announces the 2018 best water pumps and the best water pumps of 2018. The product experts chose the 2018 best water pump based on sales history and customer reviews. Read recommendations on the top rated water pumps of 2018 from the experts who work with them every day.